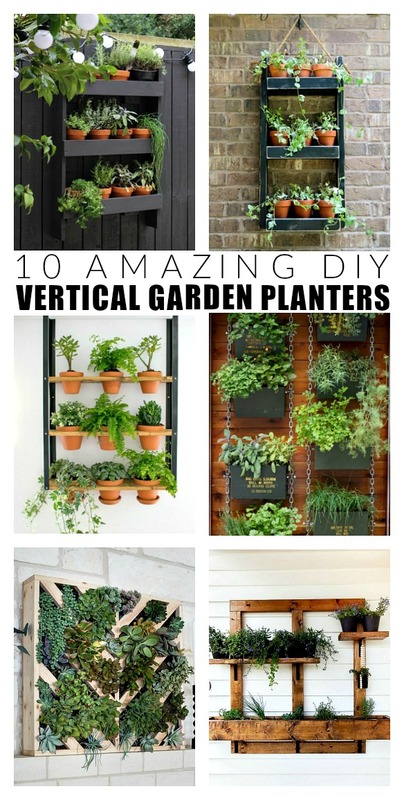 10 space-saving vertical gardens that will inspire you to get growing! 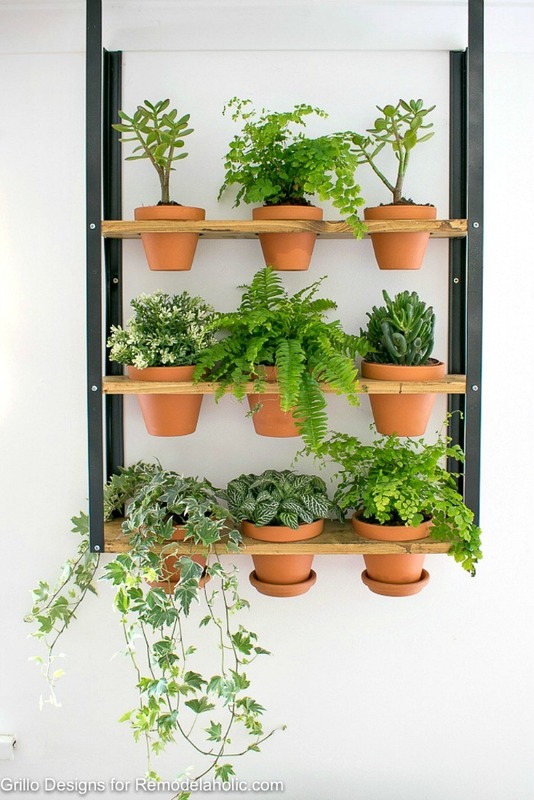 Take a basic IKEA bookshelf and turn it into the perfect hanging industrial vertical wall planter. 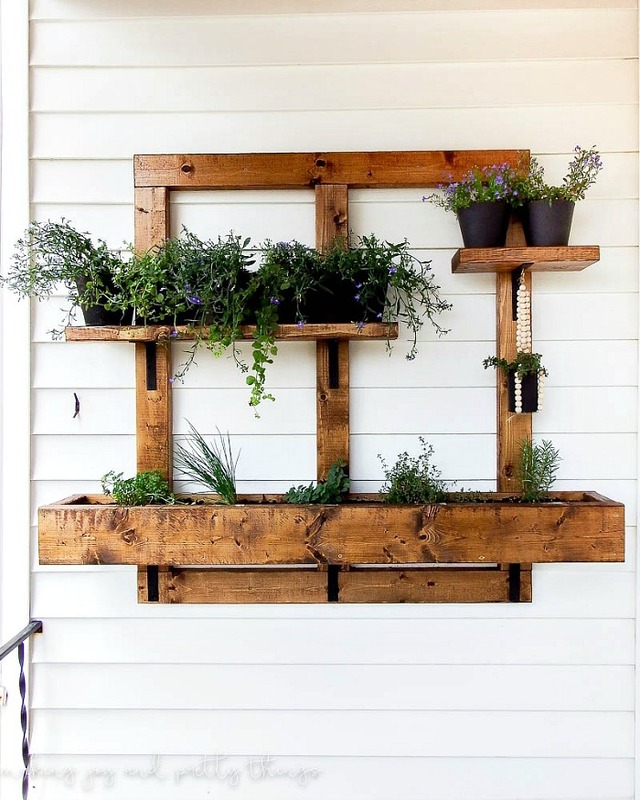 Build a simple, but stylish hanging vertical planter using basic pine wood. Are you looking for a little more sophisticated vertical planter? 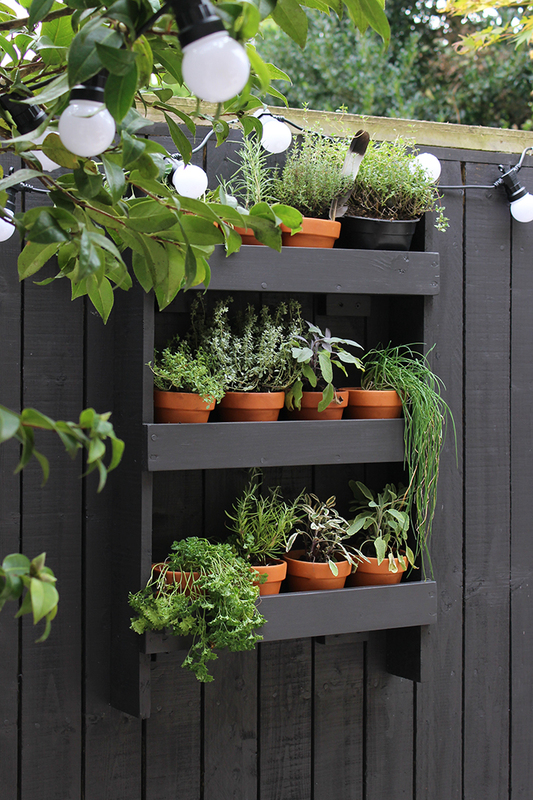 This DIY wood planter is free standing AND has a built-in water drip watering system. 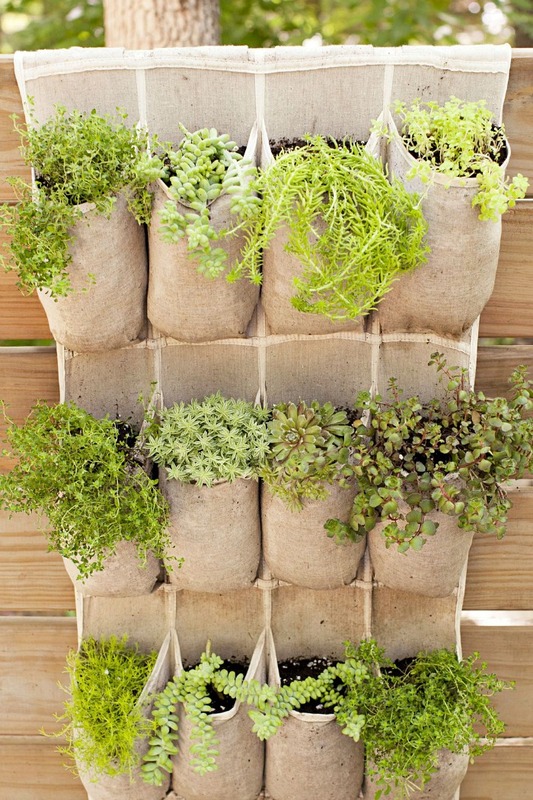 This modern vertical herb planter from Growing Spaces may be a simple build, but it definitely doesn't lack style. 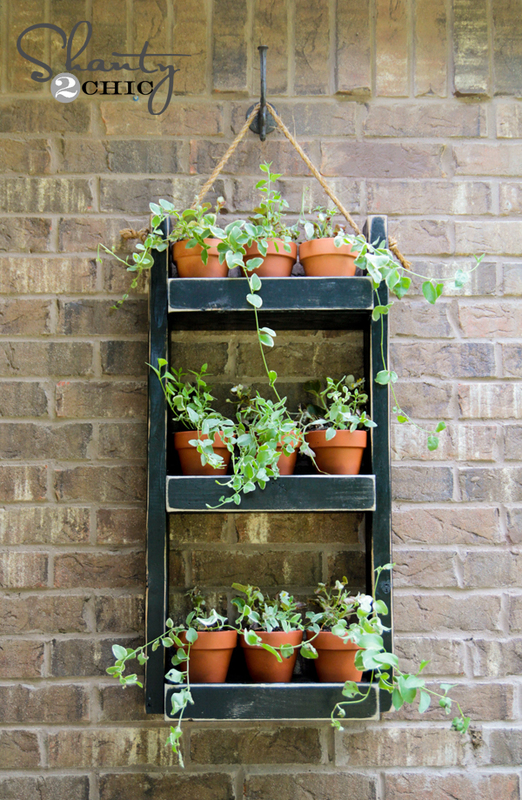 This hanging vertical herb garden from Making Joy and Pretty Things is made out of 2x4 lumber and is perfect for small spaces. 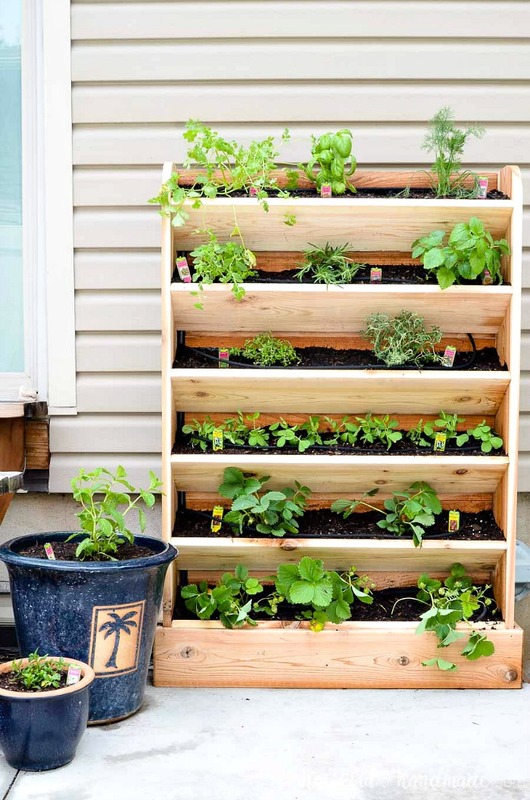 How incredibly cool and creative is this awesome ammunition can vertical planter? 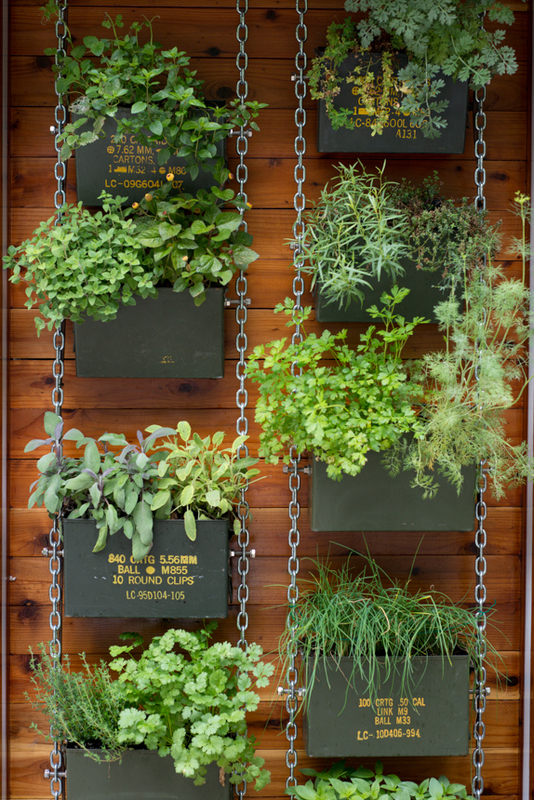 If you're looking for an easier vertical garden project, try hanging a canvas shoe organizer from a fence or door for the perfect easy garden. Stylishly divide an outdoor living space or fill an empty open area with this cool hanging vertical garden from Kreativ Welt. 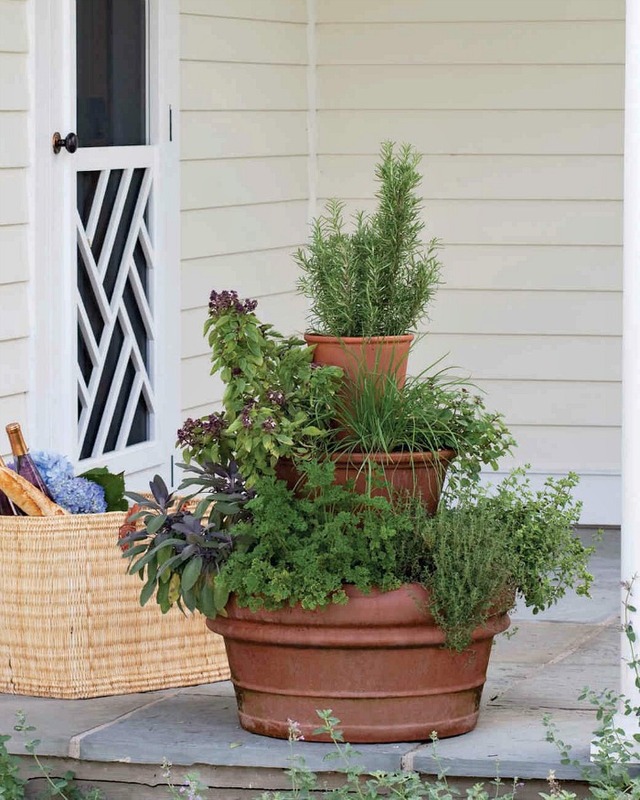 Keep this potted tower of herbs on a patio or deck for the perfect compact vertical herb garden. 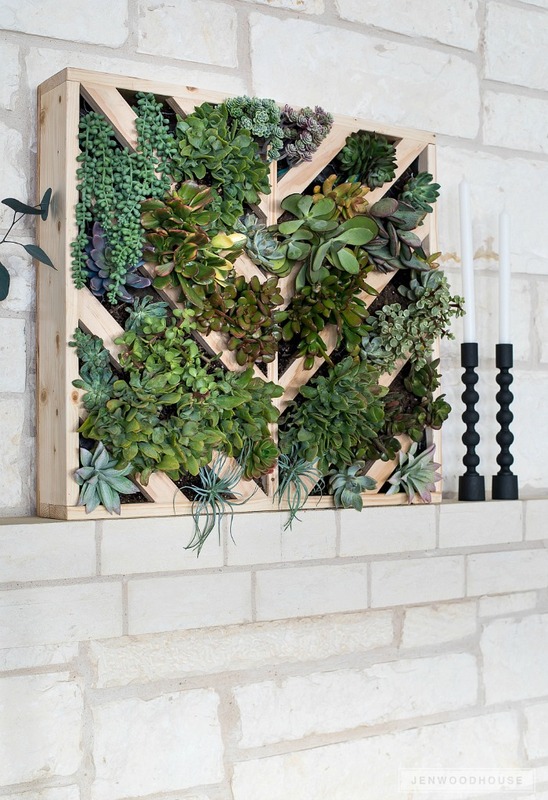 If you love succulents, you'll love this vertical succulent garden from House of Wood that also doubles as stylish wall decor. 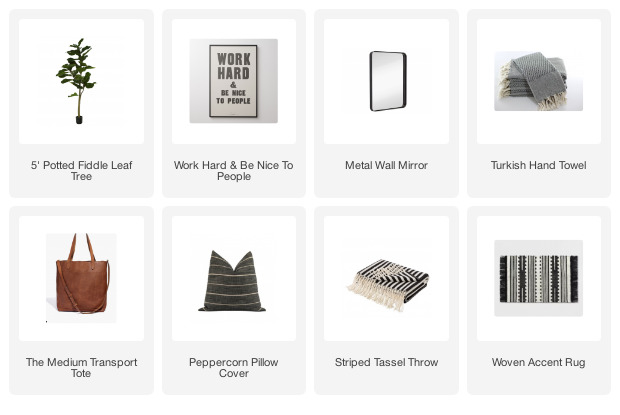 Pretty creative, right? 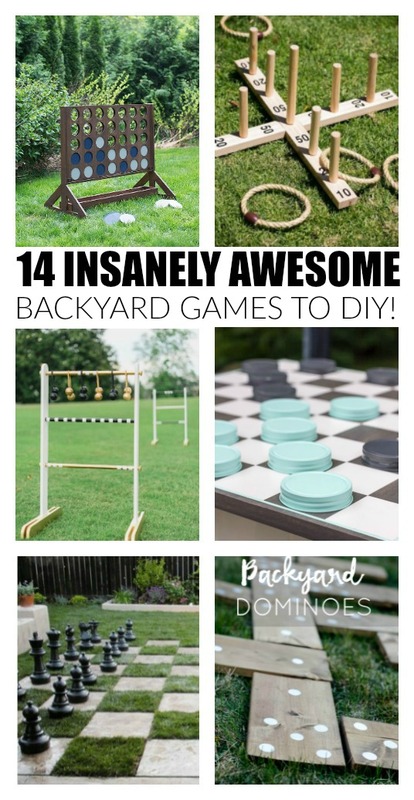 Any of these amazing free standing vertical gardens, hanging garden ideas or living wall art projects would be perfect for adding fresh greenery to small spaces.